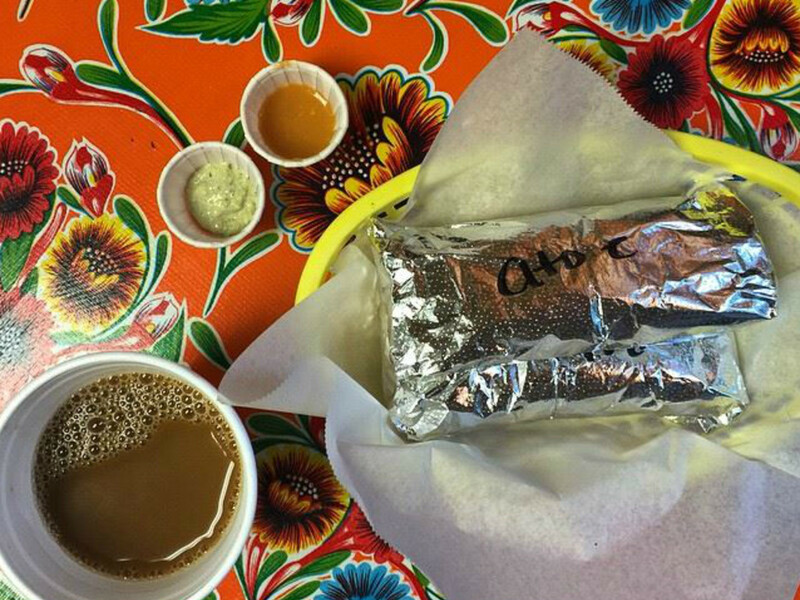 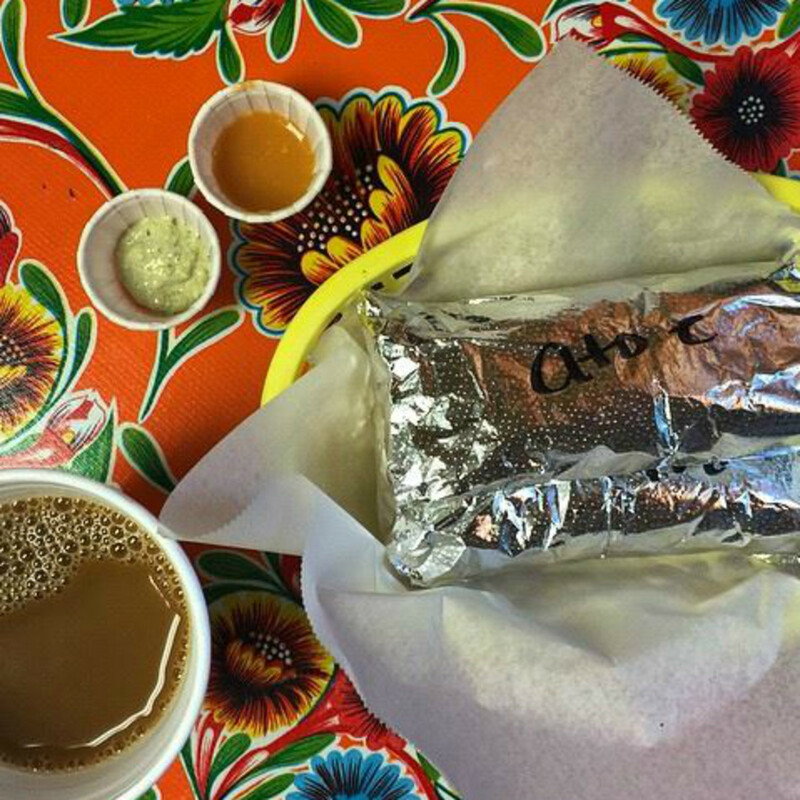 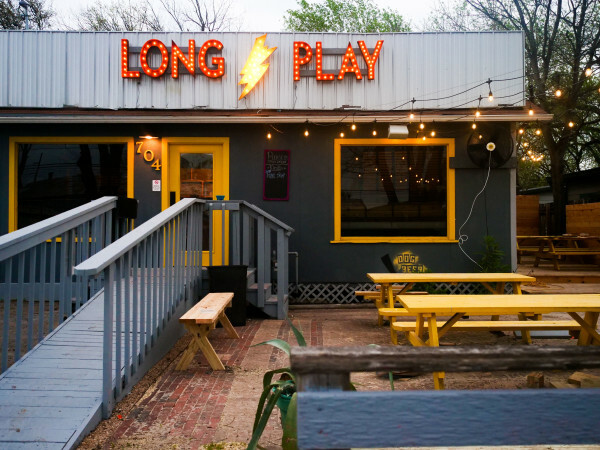 When it comes to tacos, Austin is known for the two B's: breakfast and barbecue. 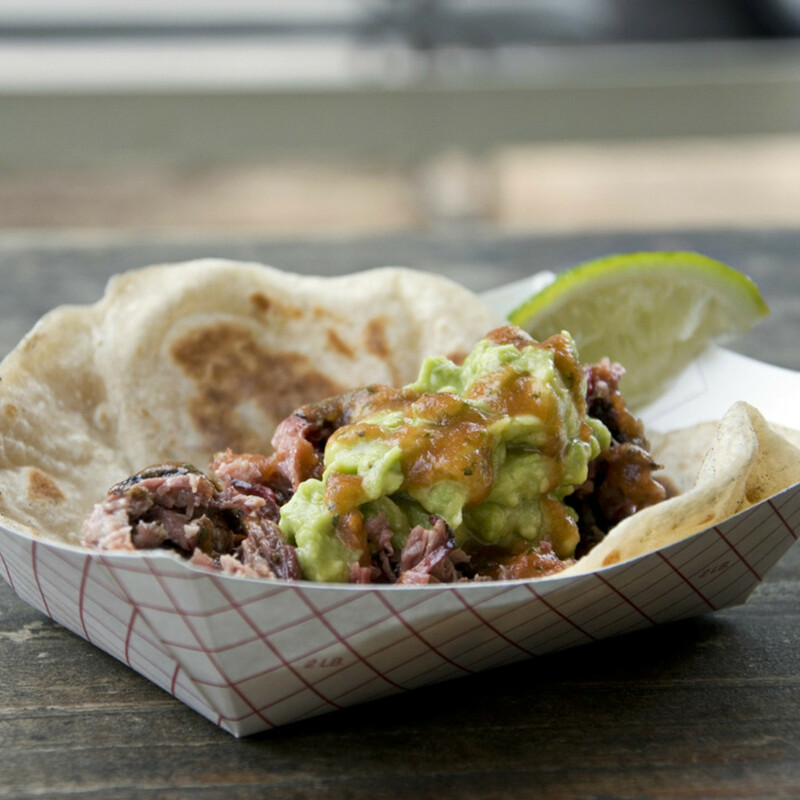 On an upcoming episode of Taco Trip, the Cooking Channel visits Austin to explore these favorites and more. 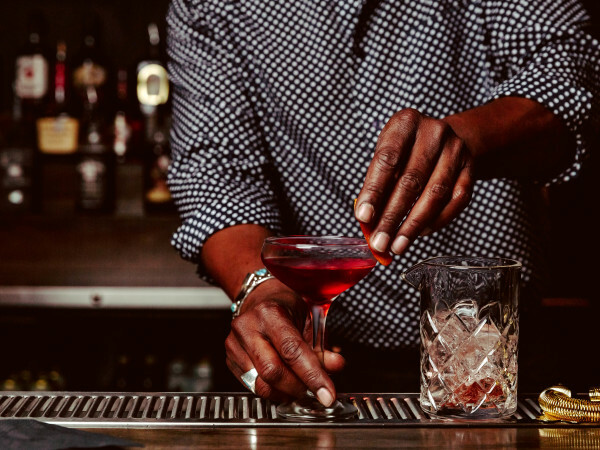 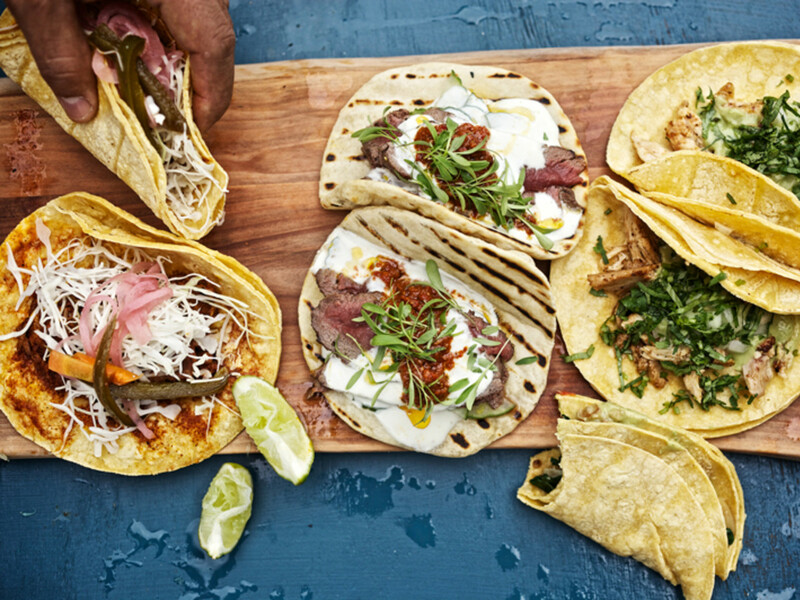 In the series, Taco Trip host Aarón Sánchez, celebrity chef/owner of Johnny Sánchez and El Paso native, explores authentic and exceptional takes on the ever-popular taco. 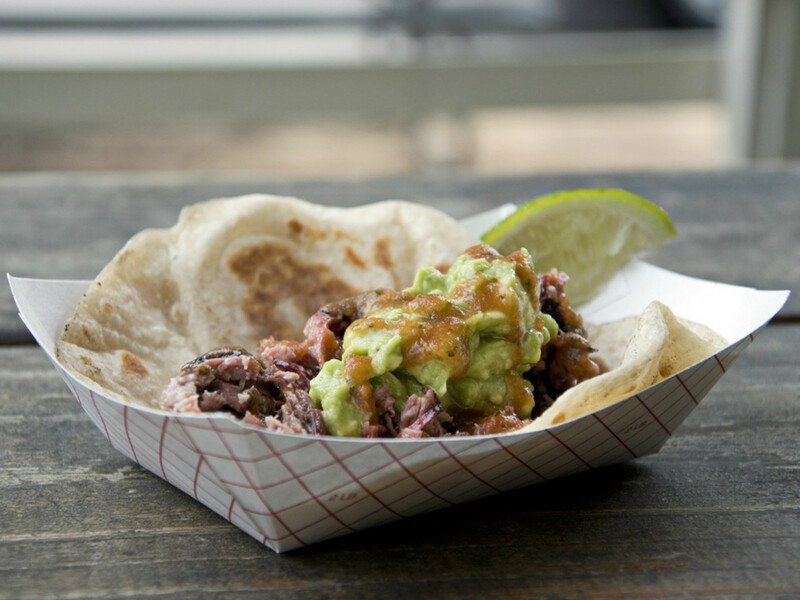 On the Austin-centric episode, Sánchez will find out "how [Austinites] cram all those big Texas flavors into a taco" by visiting a wide range of taco joints. 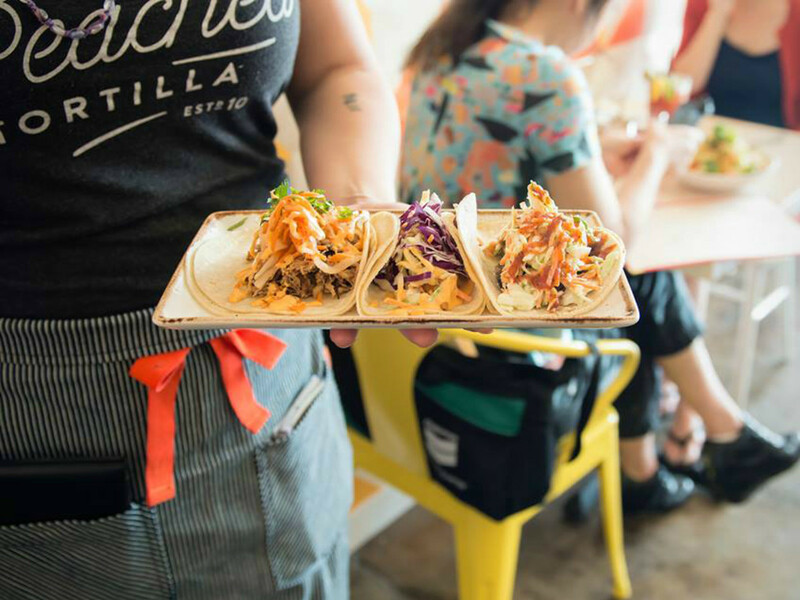 The four lucky restaurants are Valentina's Tex Mex BBQ, Paco's Tacos, The Peached Tortilla and La Condesa. 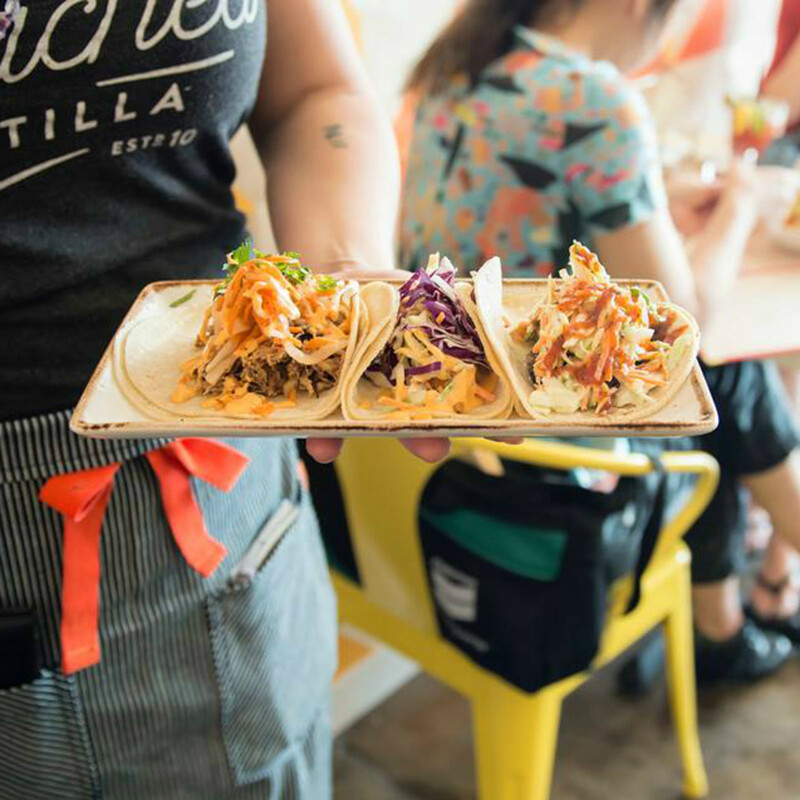 Featured tacos range from Valentina's brisket taco and Paco's breakfast taco to The Peached Tortilla's Asian fusion offering and La Condesa's sweetbreads dish. 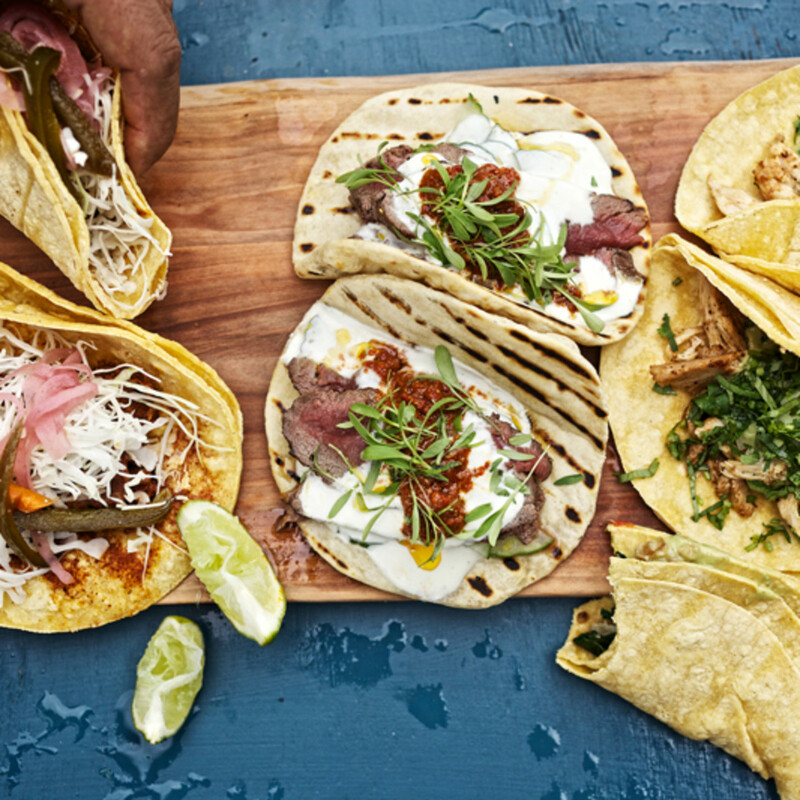 Tune in to the Cooking Channel on September 22 at 9 pm to catch this special episode of Taco Trip. 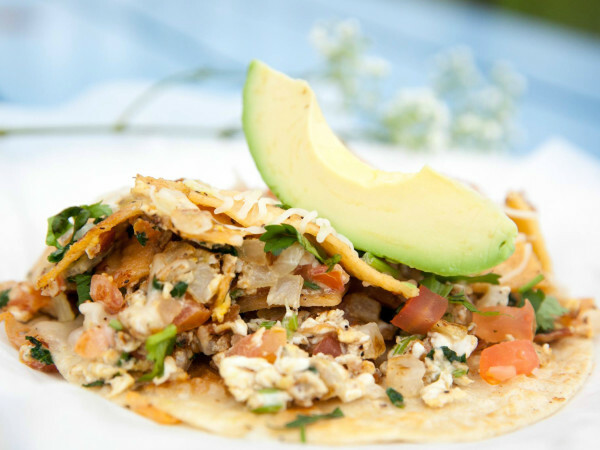 Other cities featured this season include El Paso, Denver, San Diego, Las Vegas and more.